Until a political scandal costs Andie her summer pre-med internship, and lands both she and Dad back in the same house together for the first time in years. 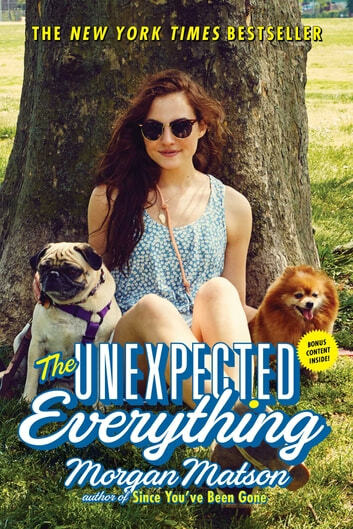 Suddenly she’s doing things that aren’t Andie *at all—*working as a dog walker, doing an epic scavenger hunt with her dad, and maybe, just maybe, letting the super cute Clark get closer than she expected. Palmer, Bri, and Toby tell her to embrace all the chaos, but can she really let go of her control?